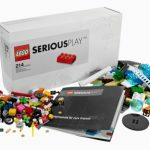 The first video introduces the students to LEGO Serious Play methodology using the basic LEGO Serious Play skills building tools: technical skills, story telling skills and metaphor skills. Their book is a serious endeavour on 359 pages. 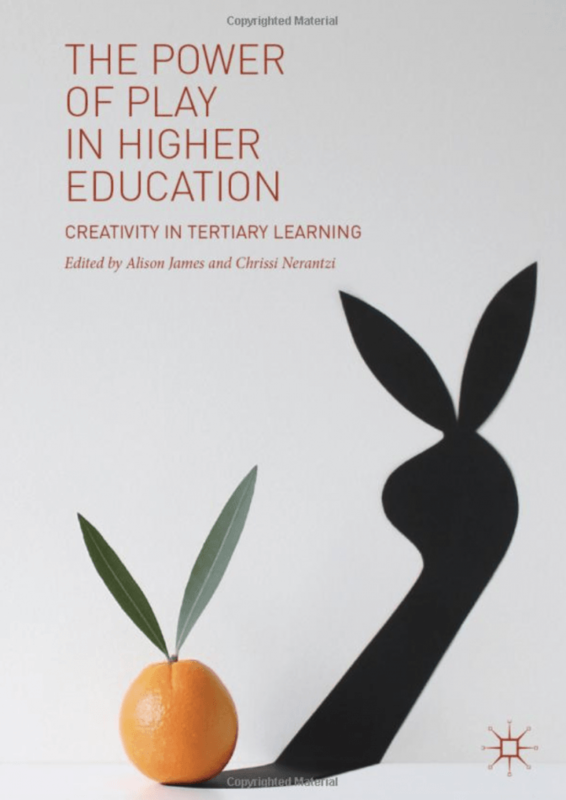 It has 39 different articles ranging from using tabletop games, playful writing and poetry, theatrical games. There are 3 articles that also focus on the use of LEGO and LEGO Serious Play methodology. 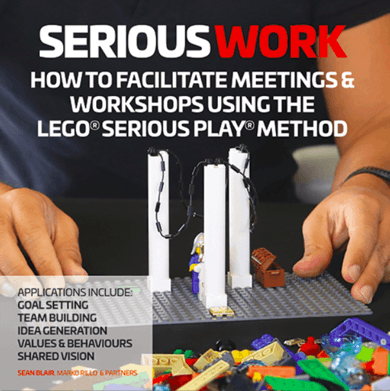 LEGO Serious Play methodology has received a critical look by New York Times bestselling author Dan Lyons. He has titled his new book “Lab Rats: How Silicon Valley Made Work Miserable for the Rest of Us“. 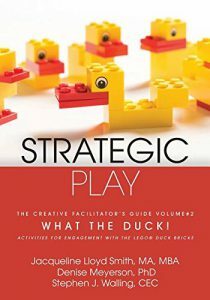 The opening sequence of this book provides a story of his encounter with one of LEGO Serious Play facilitators and his puzzle with the “duck” exercise. 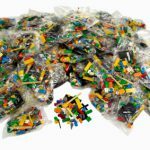 Dan Lyons argues that “pseudo happiness” generated by LEGO Serious Play practitioners alongside with Agile practitioners has been one of the main reasons why startup community and industry at large is actually ending up more miserable. 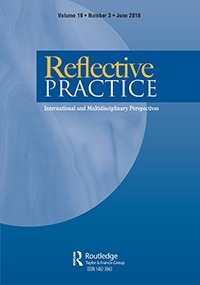 In his opening chapter he describes how he met a LEGO Serious Play facilitator who goes by a pseudonym “Julia” who was combining the methodology with agile, NLP, New Age psychotherapy and hypnosis. As a result of the encounter and the duck exercise, Dan Lyons is left puzzled and bewildered. 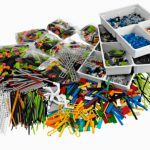 He suggests that LEGO workshops are just one example of “nonsense that is creeping into the workplace” whereby the offices look more and more like “Montessori preschools” rather than serious places for business. 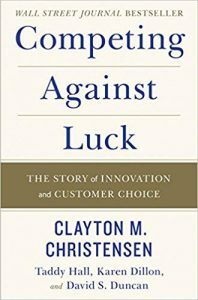 He concludes that in a chaotic age many managers are simply scared and therefore looking for unconventional ways for moving ahead. 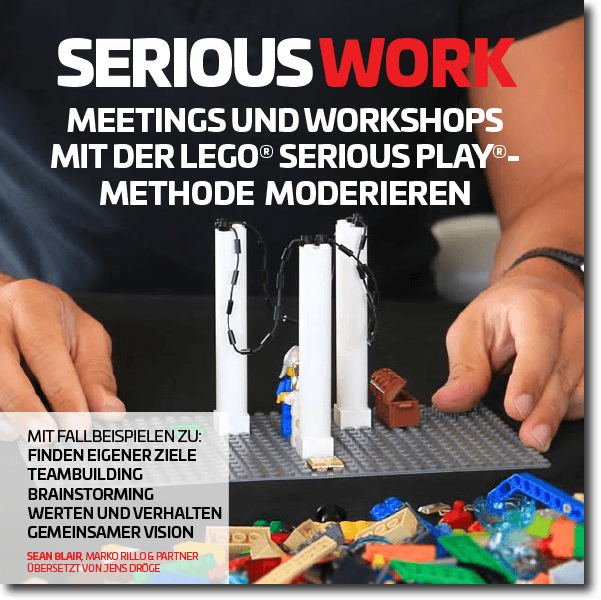 In his analysis he assumes that LEGO Serious Play is just a fad that generates profits both for LEGO, for LEGO Serious Play trainers and facilitators, but for real business the workshops are largely pointless. However, he also suggests that those types of Lego exercises might be silly and stressful to some. When some people feel that they are unable to contribute in a playful way, the playfulness might become counter-productive. 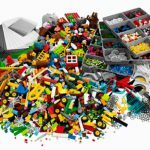 Some participants of LEGO Serious Play workshops might just feel that structured play resembles them a “cult of happiness” rather than something that would provide real and tangible value to be better at work. 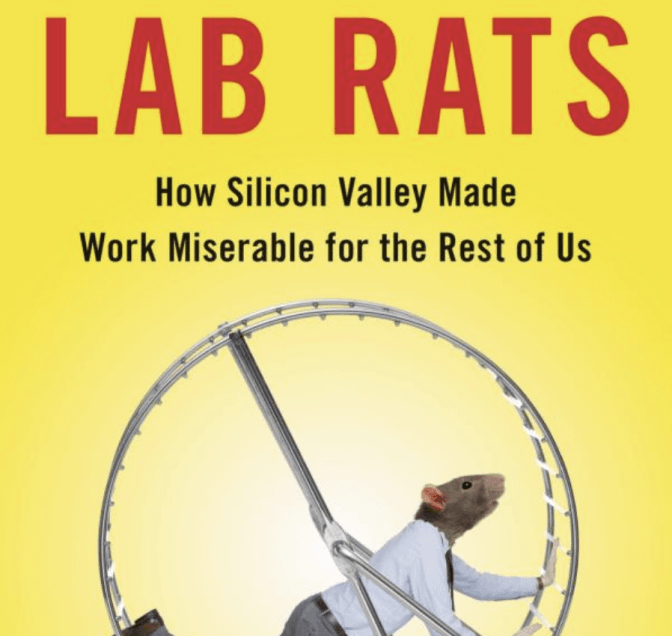 Find this book via Amazon: “Lab Rats: How Silicon Valley Made Work Miserable for the Rest of Us“. In the following brief video Dan Lyons provides a brief take on LEGO Serious Play. Comment what do you think of his book and his analysis? For years LEGO has been conservative in expanding its international online presence, being only available to a limited list of markets: Austria, Australia, Belgium, Canada, Czech Republic, Denmark, Germany, Finland, France, Hungary, Ireland, Italy, Luxembourg, Netherlands, New Zealand, Norway, Poland, Portugal, South Korea, Spain, Switzerland, Sweden, United Kingdom and USA. Those 5 new countries that it has expanded to are just tiny European markets with the total overall population of 18 million inhabitants. 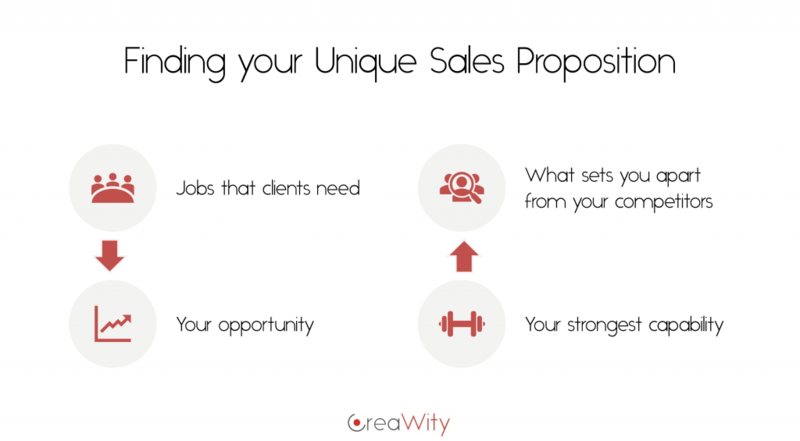 However, at least this looks like a first step in becoming more accessible to new markets that has been long overdue. Hopefully the next markets will follow shortly. 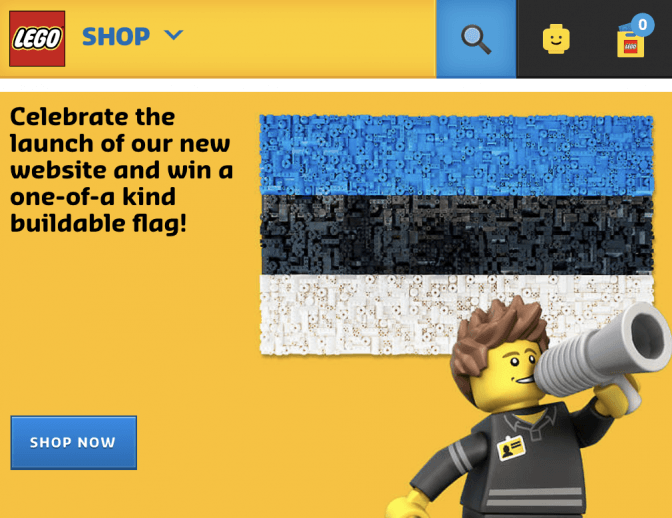 To make purchases of LEGO Serious Play bricks in your country, just use one of the links below to enter the LEGO Online Shop and choose the name of your country. The paperback will hit German Amazon and the bookshops later in December. 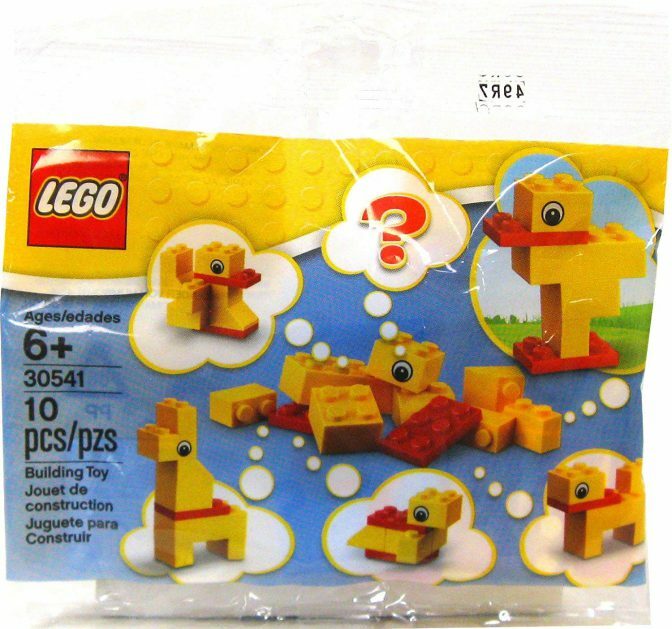 Yellow LEGO ducks that have been used frequently during LEGO Serious Play workshops as warmup skills building exercises are often difficult to find. Therefore it was a nice surprise when one of our community members (thanks, Karen) sent us a note that it is possible to purchase them directly via Amazon. It appears that there are only limited number of sets on sale. Likewise, there is a new seasonal set, which looks like this. 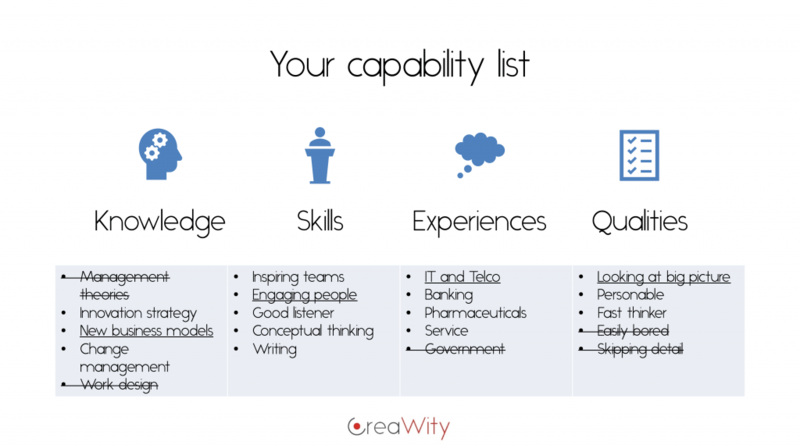 The flow experience can be an important precursor to high levels of creativity and innovation. Prior work has identified and conceptualized the key elements of the flow experience in cocreative activities as individual flow corridor, individual flow feeling, and group flow. Surprisingly, the flow experience is underrepresented in theory and practice of design thinking. 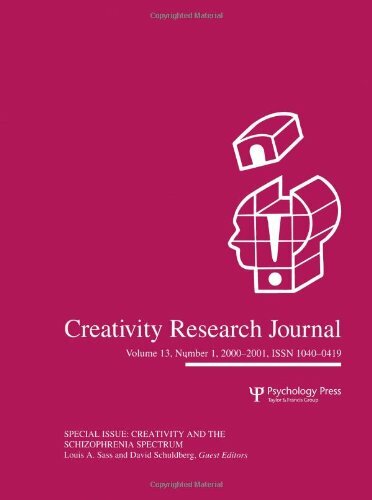 In this empirical study, the flow experience at the individual and group level was investigated in a 1-day design thinking exercise. The findings from partial least squares (PLS) modeling of 230 observations confirm previously untested conjectures that (a) the elements of individual and group flow experience were prevalent and highly correlated in the design thinking activities and (b) the nature of the design thinking task had an impact on the flow experience. Finally, results confirm that Lego Serious Play skills-building as a creative warm-up had a positive effect on 2 of the 3 flow experience elements: individual flow feeling and individual flow corridor. 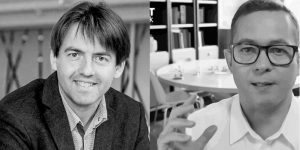 Jonathan Gall and Werner Puchert have recorded an interview with LSP facilitator Michel Cloosterman about his experience as a LEGO SERIOUS PLAY professional: Unlocking human potential one brick at a time. Download the MP3 file of the podcast here to listen in your device (30MB).